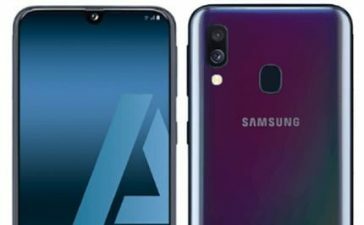 Samsung has all set to launch its latest and greatest smartphone with a waterdrop-like notch named Samsung Galaxy M30 in Australia which will join M10 and M20 as part of Samsung’s upcoming Galaxy M-Series. 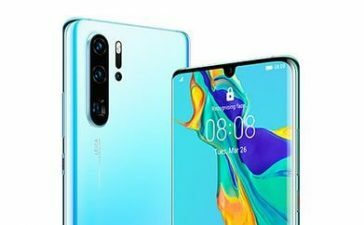 It has already appeared online with a Geekbench listing which is spilling a beam on some of its specifications. 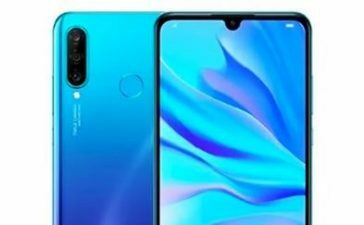 One of the most prominent Samsung Galaxy M30 specifications includes a waterdrop-like notch – already on par with OnePlus 6T and a plethora of other flagship smartphones. 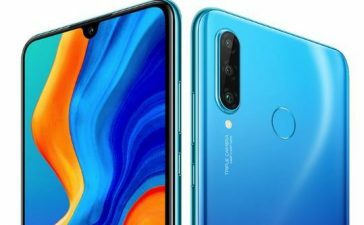 Other details include a massive 6.38-inches IPS LCD screen – well-supported with a maximum resolution of 1080 x 2280 pixels. 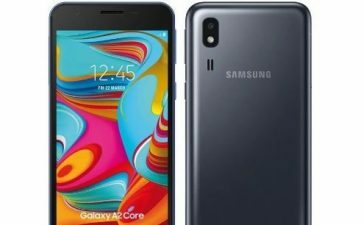 Very much like all newly announced Samsung devices, it’s running on Android 9.0 Pie operating system. 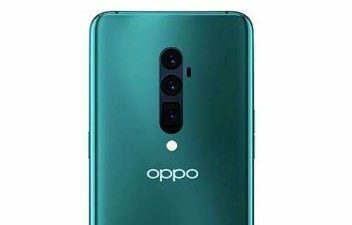 The onboard Chip is unknown, for now, however – it’s loaded with a tri-camera configuration – 13MP + 5MP + 5MP outback and a single 16MP sensor out front for making a video calls and capturing selfies with your nearest and dearest. Sporting an average amount of RAM – 4GB, and 64GB of onboard memory for storing data. And to keep things moving flawlessly, it’s housing a whopping 5000mAh non-removable battery. Find out more below! 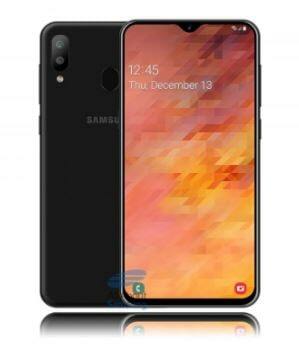 The official Samsung Galaxy M30 release date is yet to be revealed by Samsung itself. And when (or if) it lands on Australian shores, it’s something we are short on words on as well. 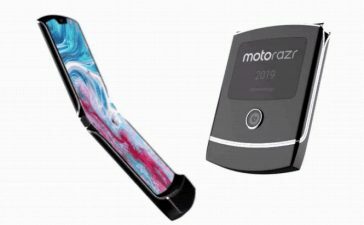 If rumors around turn out to be true, we will be able to buy one somewhere in February 2019. 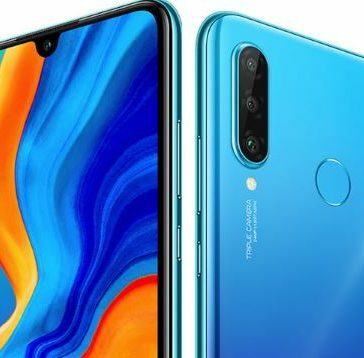 How about Samsung Galaxy M30 Price? It is better to wait a little bit for accurate details in terms of price. 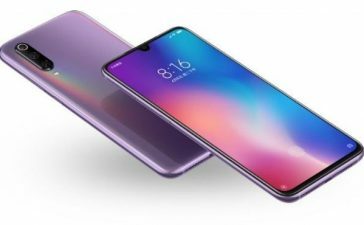 Is there any idea of approximate pricing for the M30? sub $500? 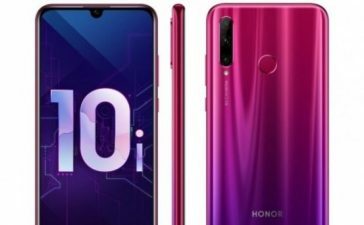 sub$1000? I like the specs. Just thinking whether I hold off a bit or buy another product soon. 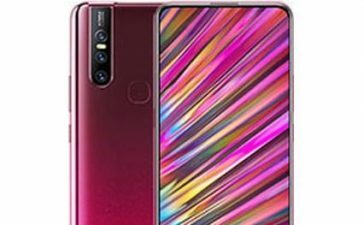 Hi Bob, Samsung Galaxy M30 is most likely to cost approx. $350-399. It’s our educated guess based on sources told TechenGuru.